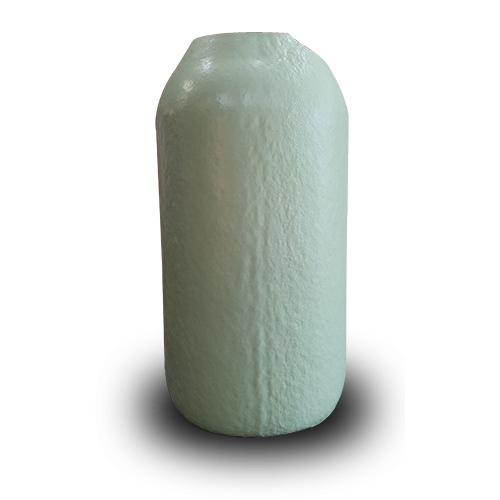 Manufactured in accordance with BS1566-1: 2002, the gravity type cylinders are designed to work on un-pumped thermosyphoning systems. 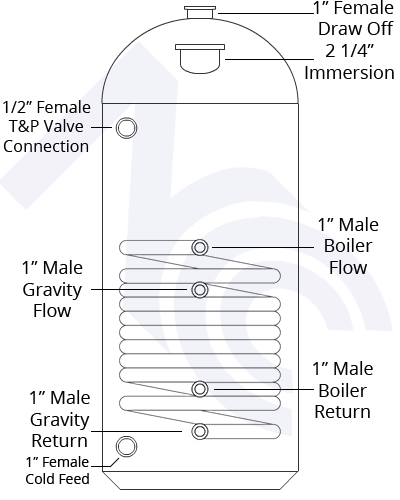 As part of the requirements the cylinder has a 28mm internal coil that is tested for gravity flow as part of the production process. Supplied with a temperature & pressure relief valve and tundish as part of the Heatas requirements. •Standard 5 year manufacturing guarantee against faulty workmanship.